Since advertising is illegal on a lot of forums, a lot of our members can't tell others about this place. So, if you can, tell people you know that will like ACRP. Fans of the game, RPers, or both. There's something here for everyone. 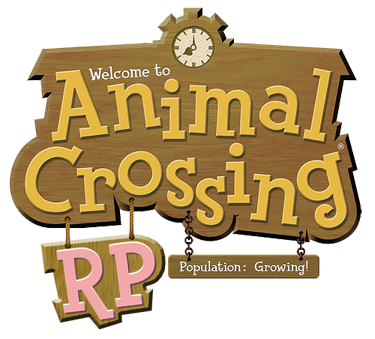 I'm new here, but I run an Animal Crossing guild on Neopets (no role playing however). I will try to have a few of them join this rp. That would be awesome if I do say so myself! I got a couple of people interested yesterday. ^^ I'd say we are looking great!!! Huzzah! Always good to have more members!